The 1287 written confirmation on the convent’s premises by Erik VI Menved also mentions Palmse. 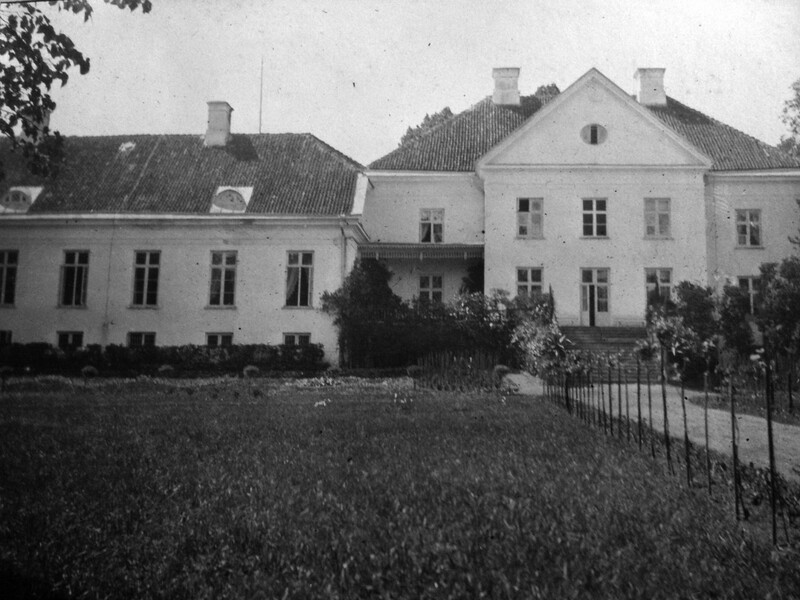 By about 1300, Palmse had become the convent’s sustenance manor. 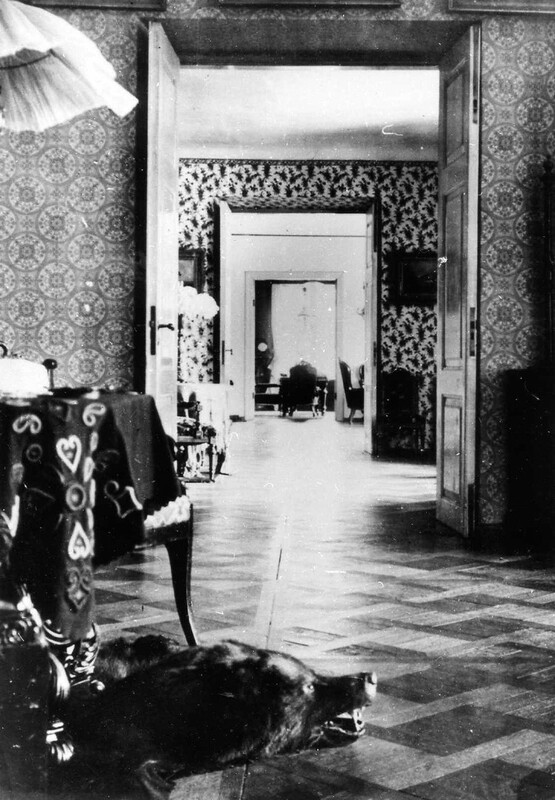 In 1510, Abbess Elisabet Brincke exchanged Palmse manor for Bertram Junge’s Nabala manor. During this period, the manor mainly grew grain –rye and barley. 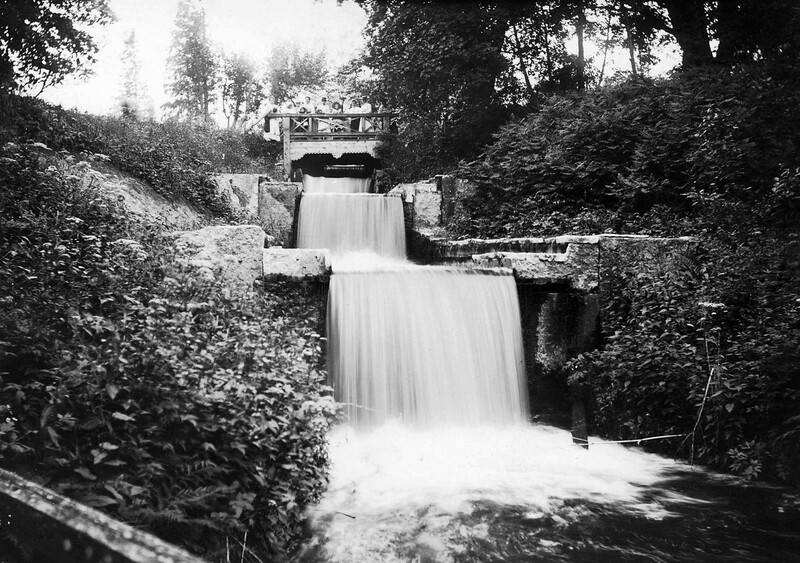 Two watermills – Oruveski and Joaveski – have also been mentioned. 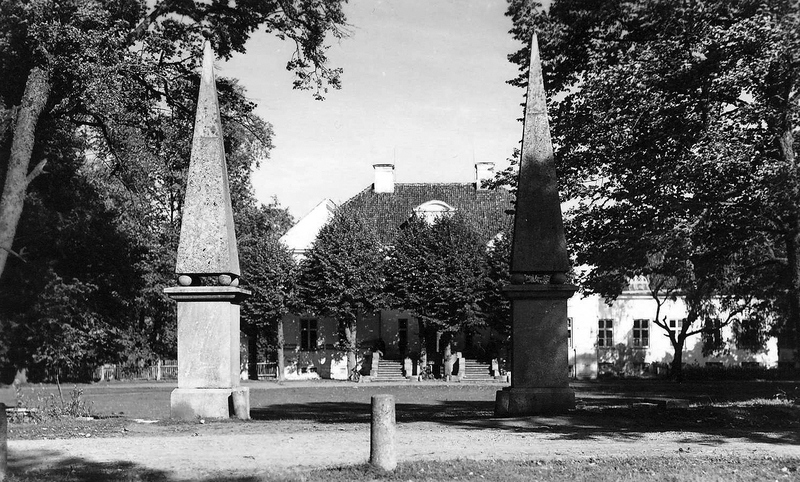 Starting from 1522, Palmse manor belonged to the family Metztacken. 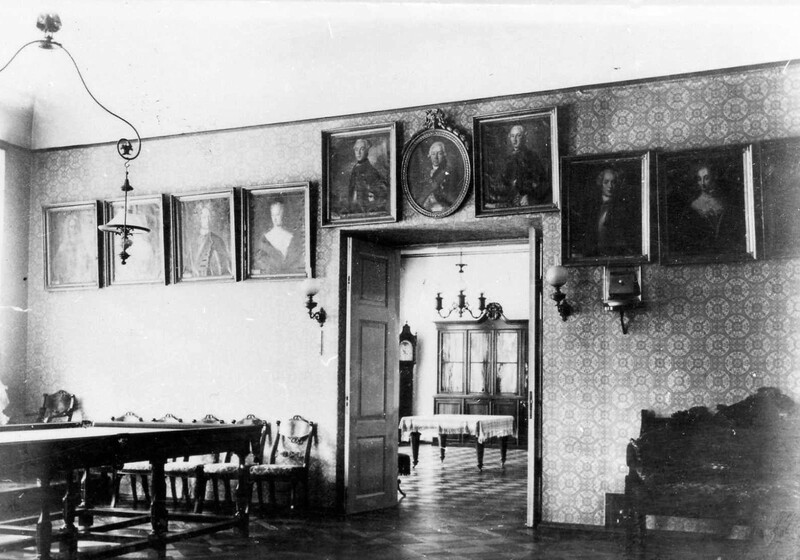 During the Livonian War, a major part of the manor’s buildings were destroyed, but their renovation started after the Treaty of Altmark in 1629. 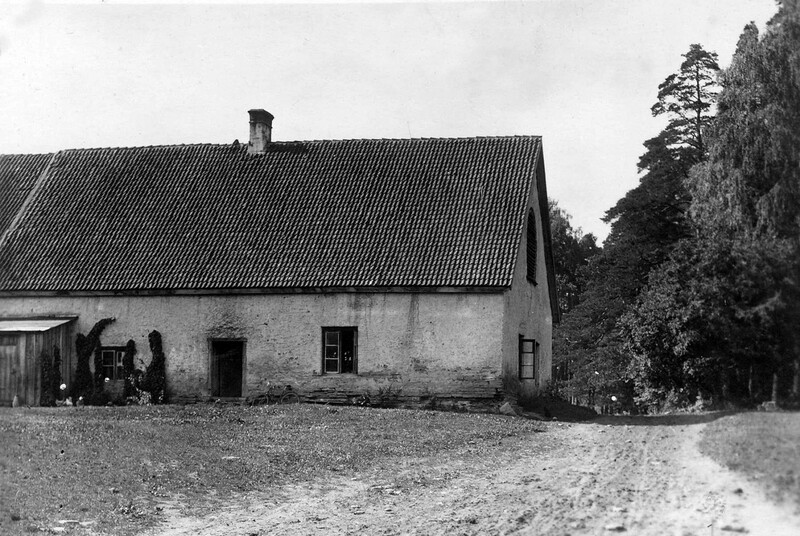 According to the greta ownership revision conducted by the Swedish authorities in 1586, the manor covered 21 ploughlands. Fishing sites on the sea and internal bodies of water both were relevant. 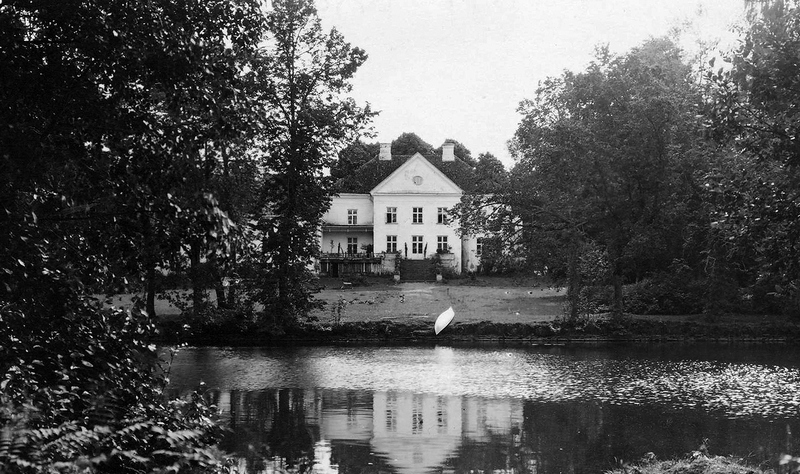 In 1648, Arend Metztacken, Lord of the Manor of Palmse, went to court with the lessee of the Sagadi manor over the lake Võsu Üllikjärv, for the latter wished to gain sole control over the lake. The marine fishing site of Palmse manor was on Võsu beach. 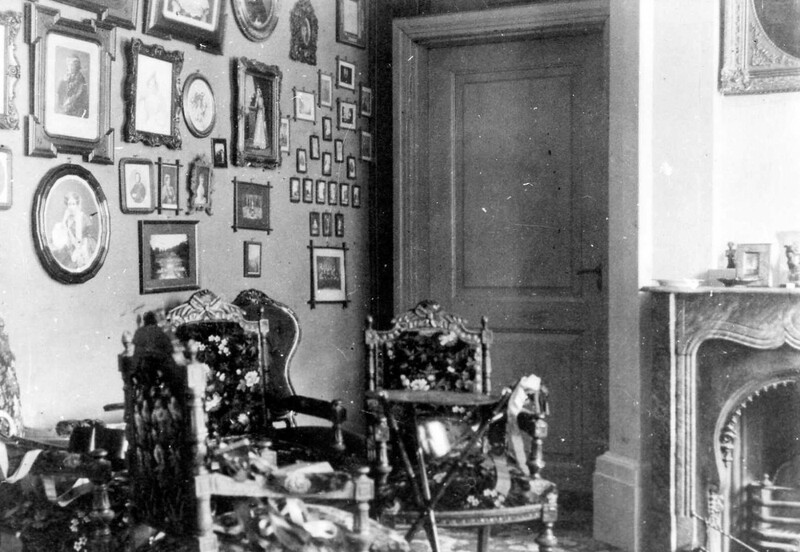 Gustav Christian von der Pahlen started building the manor ensemble; however, the construction was halted by the Great Famine of Estonia (1695 – 1697) and by the Great Northern War. In 1710, Palmse was struck by a plague epidemic, which killed 229 people, and the manor was left in a rather wretched state. Not long after the Great Northern War, however, construction was continued, and by mid-18th century, Palmse had become a true baroque ensemble of nearly twenty buildings. In the end of the century, when distilling vodka became one of the major sources of income for the lords of the manor, a new distillery as well as a bullock stable (for the distilling residue was valuable fodder) were built. As the distilling industry grew, so did the fields and the labour impost. The vodka was sold to Tallinn and marketed in local taverns – Viitna, Rahkama and Kõrve, and Võsu. In the end of the 19th century, raw spirits were sold to PLC Rosen&Co. Palmse manor’s brick kiln in Võsu was built at least by 1789, but the bricks were mostly to satisfy the manor’s own needs. Starting from 1868, a modern brick kiln with Hoffmann ovens and horse-driven brick press was used. In addition to bricks, roof tiles were made as well. 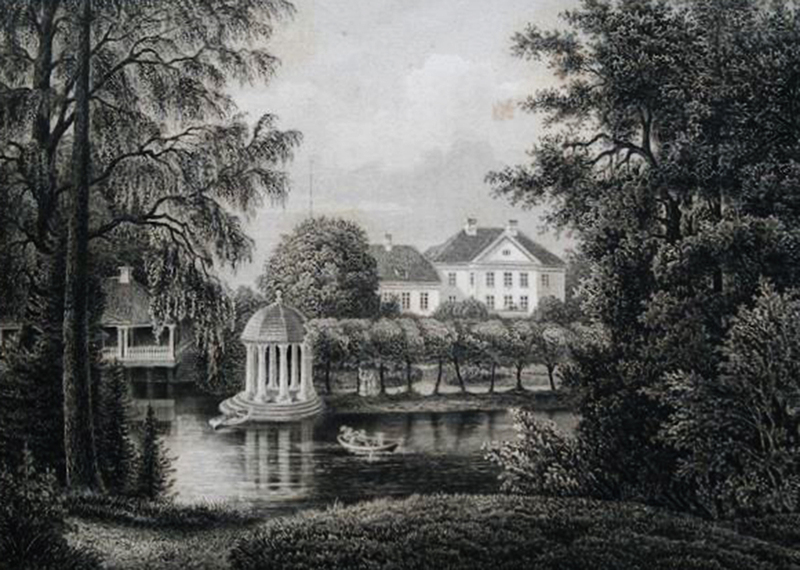 By the end of the 19th century, Palmse was one of the largest manors in terms of area. The land amassed to over 10,000 ha – most of it forests and bogs. The manor had 384 ha of arable land and 549 ha of hayfields, and there were about 900 peasants. The majority of income came from renting out cattle manors and farms, selling firewood and planks, the brick industry, and selling raw spirits. In addition to large concerns, the manor also had for its own use a dairy, weavers’ workshop, a limestone quarry, and lime and tar kilns. 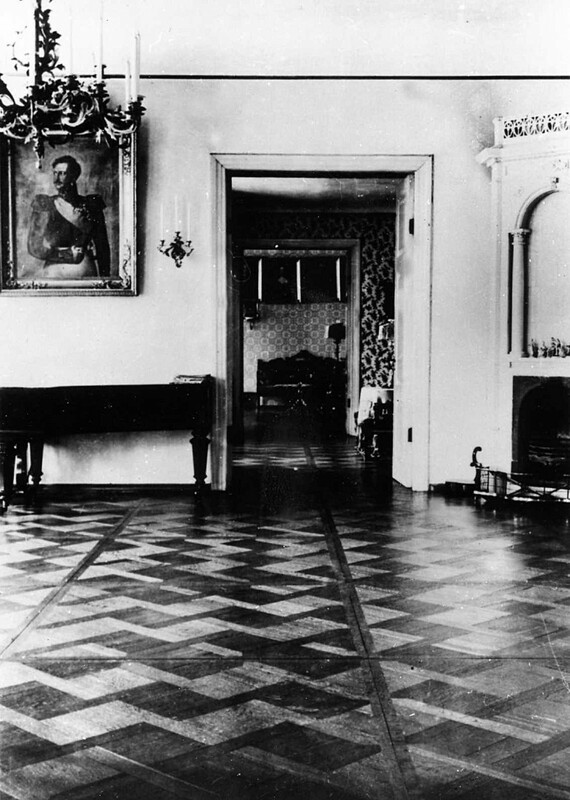 In 1923, the manor’s land was divided into small holdings and the manor’s heart was given to the Defence League’s use. During this period the wing built in the 1830s was destroyed. After the land reform, the brick kiln in Võsu and Oruveski Sawmill remained with the Phalens, who, in turn, rented them out. The brick kiln was in use until 1933. 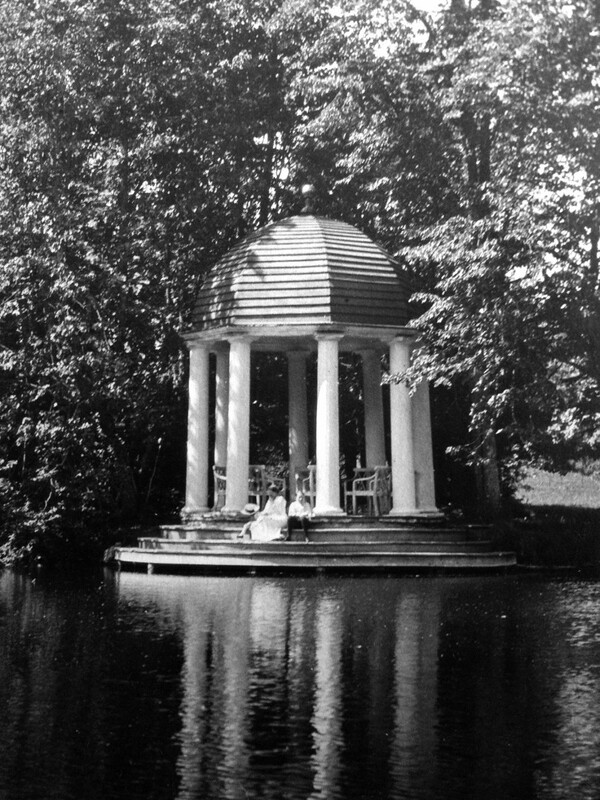 After World War II, the manor was used as a summer camp location for pioneers. Lahemaa National Park was founded in 1971, and soon after manor renovations started as well. 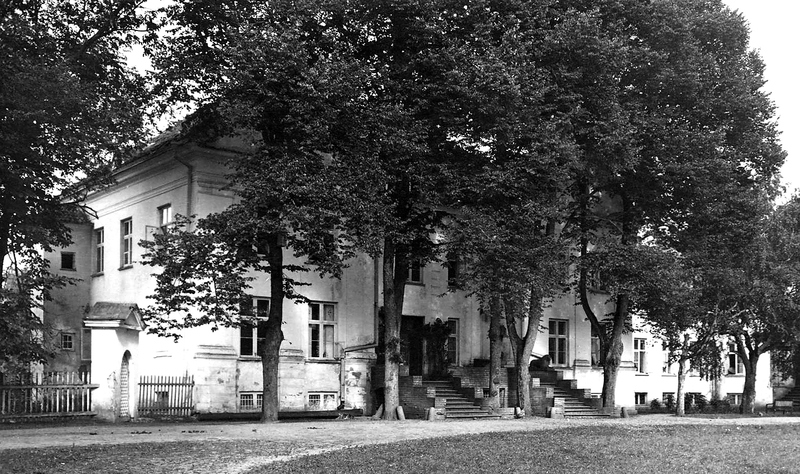 Palmse was the first manor in Estonia that was restored along with all the buildings in the heart of the manor, which in turn, gave a good overview of a characteristic Estonian manor through centuries. The restoration, carried out in 1975 – 1985, revealed murals, which were restored as well. The refurbished was opened to the piblic in 1986.